Well, many folks are back from the long holidays- Kuala Lumpur is busy and alive once again. 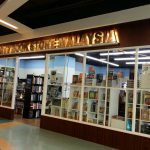 When you are a foreigner travelling to Malaysia- specifically around Kuala Lumpur area, do plan your journey early. 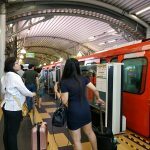 Taking the electric trains such as Putra, Star or Monorail is very convenient as you bypass the traffic jam and travel in ease and air con. 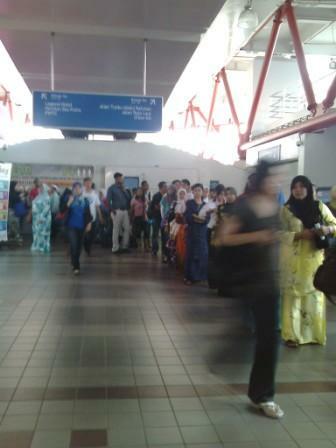 For Putra & Star LRT, the trains are quite regular but do expect to be a bit crowded during office hours. 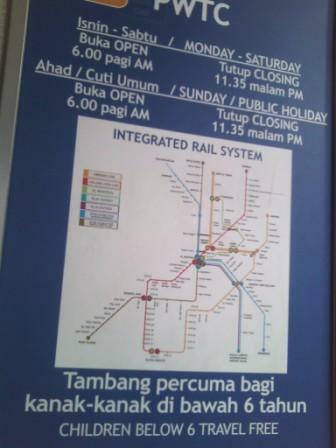 Update: Please refer to the more recent published Integrated Railway Map KTM, LRT, MRT & ERL for Klang Valley. 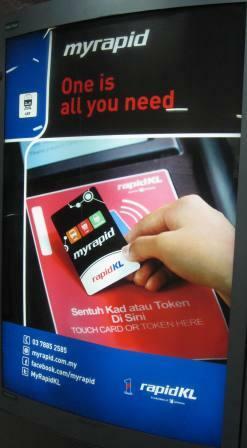 The card can be used at Putra, Star and monorail. It is integrated. Especially during peak hours, it’s really very packed- and if you are manually buying the tickets, you would need to spend sometime queuing. 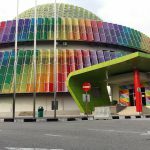 When I was at the PWTC stop, I regreted I forgot to bring my card with me- and there is only one counter open during peak time. So if you are travelling, do plan ahead.